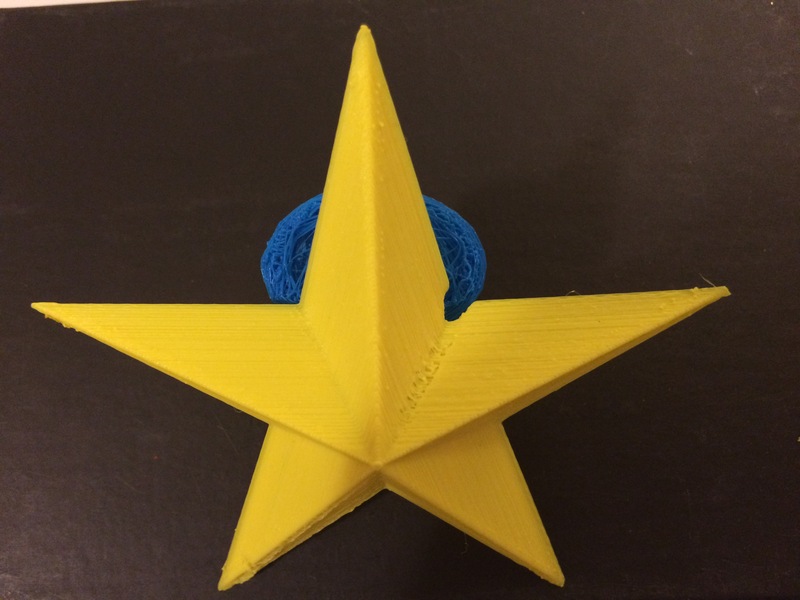 3D printing in curriculum. 3D printing is now for everybody. Kids love to do 3d printing. Recent case study about STEM program can easily show us how much effect our schools curriculum has now a days. “One of my students told me she now wants to be a biomedical engineer”. This entry was posted in SV3DPrinter solutions and prediction for 3d Printing market and tagged 3D Printing For Beginners, 3d Printing for kids Education, 3d Printing for kids Education, 3D printing in curriculum., 3D printing in curriculum., 3D technology for schools, Fun, Innovations and Artificial Intelligence, Stratasys.